I Like Clean Air - Gayhurst Community School go to Parliament! 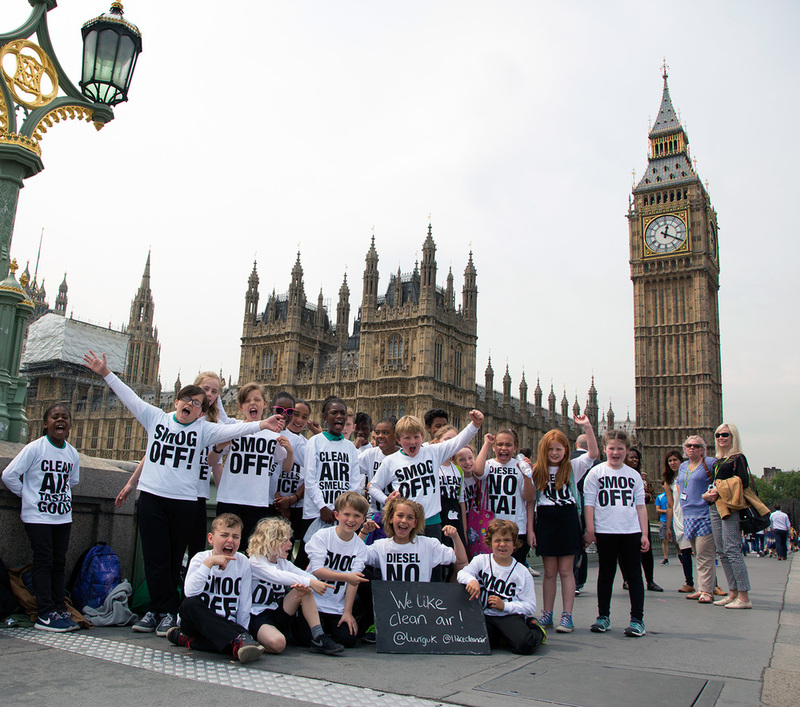 25 Gayhurst pupils went to Parliament on Tuesday to meet MPs and tell them to take action on air pollution. They met 16 MPs including Meg Hillier, 6 members of the shadow cabinet and members of important select committees that write policy papers on environment, science, technology and air pollution that get turned into law.